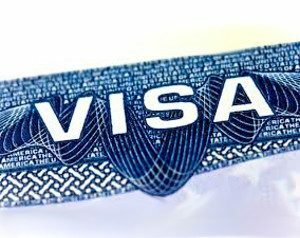 E-2 Visa to EB-5 Visa? The EB-5 immigrant investor program is probably one of the better known paths to permanent residence (i.e. a green card) under U.S. immigration law. Under that program, any foreign person can make a capital investment (cash, equipment, inventory, etc.) of $1 million (or $500,000 in some cases) in a commercial enterprise in the U.S. As long as the investor creates or maintains 10 jobs for U.S. workers and meet a few other requirements, they can be granted permanent residence. Of course, that $1,000,000 or $500,000 threshold is financially out of reach to the vast majority of people. However, there is a frequently overlooked alternative that can still lead to the EB-5 green card. The E-2 investor visa allows nationals of certain designated countries to come to the U.S. to develop and direct an enterprise in which he or she has invested a “substantial” amount of capital. What constitutes a “substantial” amount of capital varies depending on the nature of the enterprise. Many foreign entrepreneurs have successfully procured E-2 visas with investments well below $100,000. E-2 status can be renewed every two years indefinitely. 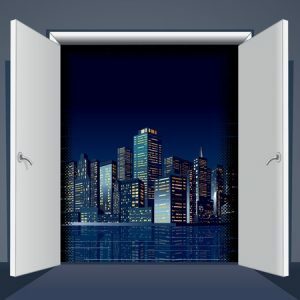 With no limits on E-2 renewals, the foreign entrepreneur can reinvest earnings from the E-2 venture into the enterprise, and thereby slowly build up to the requisite $1 million or $500,000 EB-5 investment over time. Once the EB-5 investment threshold is met, the E-2 holder can seek permanent residence through the EB-5 process. Successfully navigating this pathway to the EB-5 green card requires strong bookkeeping and accounting practices during the E-2 phase. It must be clear to the U.S. Citizenship and Immigration Service that the E-2 holder had control of the E-2 enterprises’ profits, and reinvested them back into the company. Consultation with both immigration and tax/accounting counsel is recommended. Ultimately, the E-2 to EB-5 strategy has the potential to make EB-5 permanent residence a viable option for people who could not otherwise afford it.